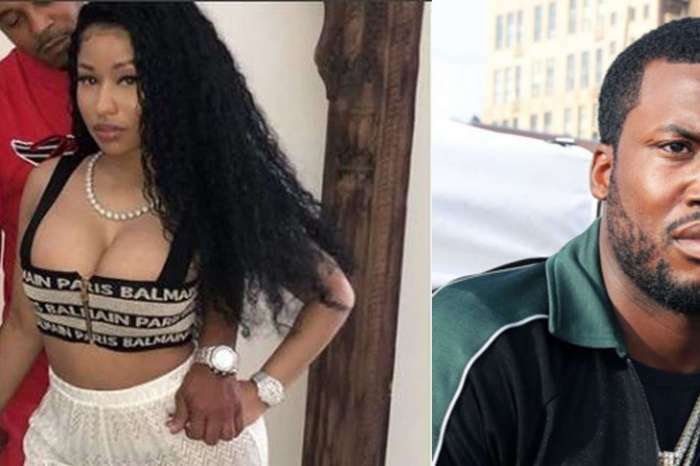 Meek Mill seems to have moved on from Nicki Minaj for good and is reportedly dating a curvy video vixen, and the Internet is not too pleased about it. The famous rapper from Philadelphia took to social media where he posted a photo getting very cozy with a woman who looks like a younger version of Kim Kardashian. The mysterious beauty was featured in the music video for Meek Mill’s latest track, “Dangerous” featuring Jeremih and PnB Rock. 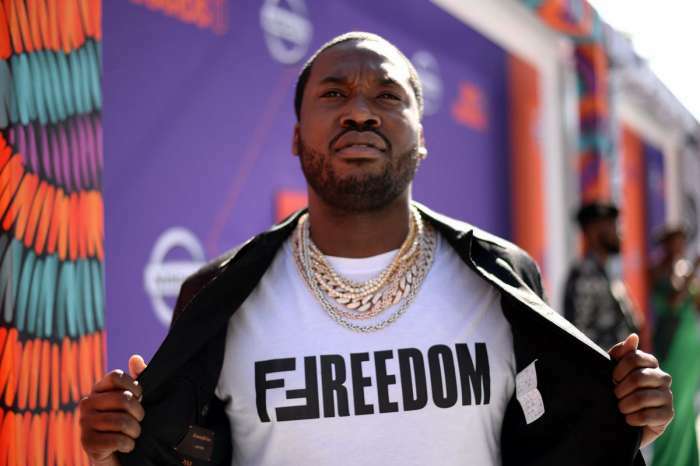 Many fans took to the comment section to say that they are frustrated over the fact that Meek has decided to date a white woman when so many members of the African-American community fought to get him out of prison. 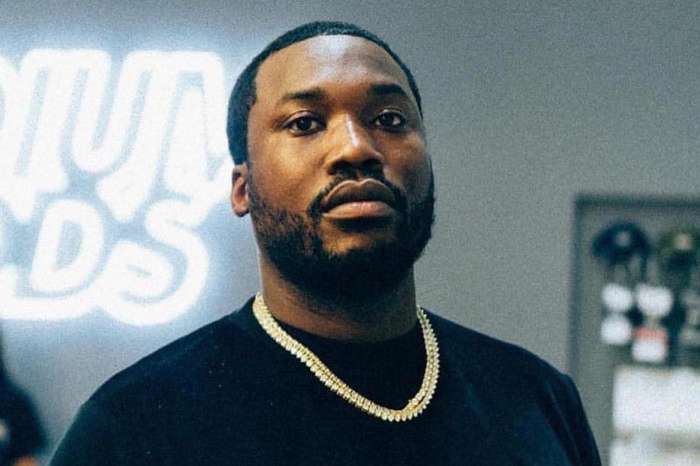 After a long and bizarre court battle, Meek was finally released from prison in April after spending over 160 days there. He was behind bars due to a probation violation linked to the convictions he faced when he was a teenager. Upon his release, he vowed to fight for prison reform. Nicki might not appreciate this development. I don’t think Nicki fans are upset about this, nor would want them to get back together. If I recall, Nicki stood by him when he was at his lowest, put her career aside while he was on house arrest, and even testified to the DA for him, vouching for him based on her credibility. After they broke up, he dragged her name through various media outlets, participated in the jokes against her regarding Remy, and even had Nicki’s house robbed by his 6 friends. Nicki doesn’t need to go back to that.